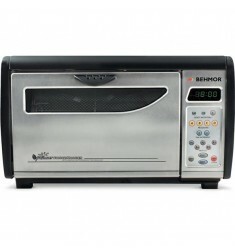 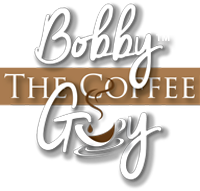 Behmor 1600 plus Customizable Drum Coffee RoasterThe Behmor 1600 Plus is an easy to use home roaster..
Breville Boss BlenderBBL910XL You are what you eat. 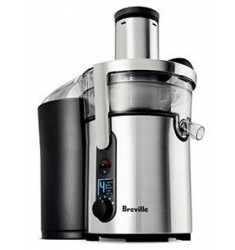 How do you make frozen desserts without preserva..
Breville Hemisphere Control BlenderrBBL605XL How do you pull down what's on top, while whipping up w..
Breville Hot Choc & FrothModel: BMF300BSS Perfectly blended hot chocolate requires active mixing..
Breville Milk Cafe FrotherModel: BMF600XL Creamy milk and hot chocolate maker. 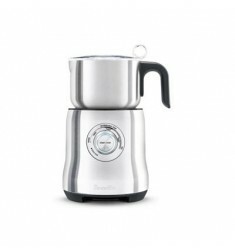 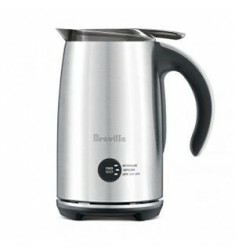 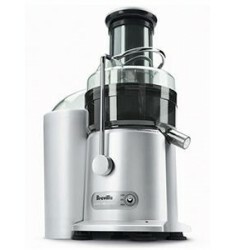 Hot milk drinks are b..
Breville the Juice Fountain Multi-SpeedBJE510XL Smart juicer that adjusts speeds to maximize juice a..
Breville the Juice Fountain PlusJE98XL Drink to your health. 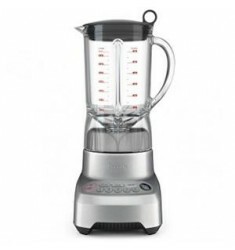 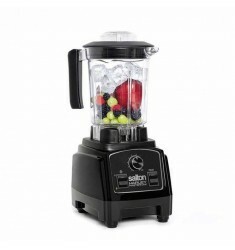 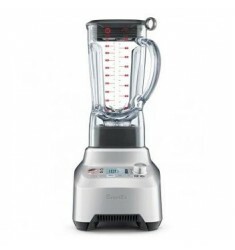 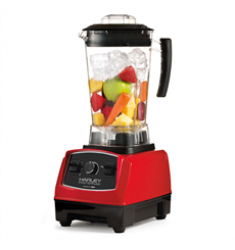 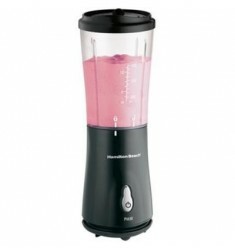 Get into the world of juicing with this..
Hamilton Beach Personal Single Serve BlenderHamilton Beach® Single-Serve Blenders deliver portabilit..
Salton Harley Pasternak Compact Power Blender (Black)BL1638BL The Salton Harley Pasternak Compact Po..
Salton Harley Pasternak Compact Power Blender (Red)BL1486RBT The perfect blend of Power and Affordab..